If you are New Zealand's best singer then we need you. 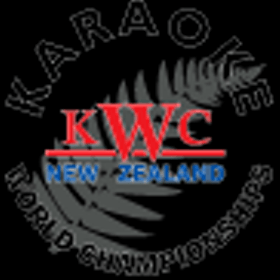 KWC New Zealand is a national karaoke contest. If you think you have got what it takes then enter at the Petone Working Men's Club. Be in to win the national title and a trip to Finland to represent New Zealand at the world final.